Taylor Dean Books: FRIDAY FAVORITES--WHO ARE YOU? I guess that would make me Chloe, my main character in my current novel. She has endured an unthinkable loss, but she is much stronger than she realizes. I'm Alexa, a spirited horse trainer and jockey who has married another man to save the one I really love. I've always loved that type of plot line! I wanna read this book! What's it called? I am always reading more than one at a time! I am a 12 year old Cinderella from the Grimmtastic Girls (reviewing that), Inga from Citadels of Fire (reviewing that too), and right now I'm Clay in Stephen King's Cell (got that for $1.50 at the Goodwill lol). I haven't read Stephen King in years, and I was in the mood for creepy. Wow! I'm a one book at a time kind of gal--or I start to confuse plots! Not sure I can handle Stephen King. I'm a wimp! Although we watched the brand new Carrie--and it was surprisingly good. So much better than the first movie. My favorite has to be The Stand. I haven't watched the whole mini-series from back in the olden days lol, but I've read the book. I just like the epicness of the whole stand against evil. Sounds good, Christiane! Thanks for visiting my blog today! Hope to see you again! I'm Red Riding Hood and I've lost my way. I'm now on this second book in the Grimmtastic Girls series and having fun. Christy mentioned Grimmtastic Girls as well. I'm gonna have to grab a copy for myself. Sounds interesting! I am Kenley Grayson in The Modified by C A Kunz. I am in training to be a super soldier. 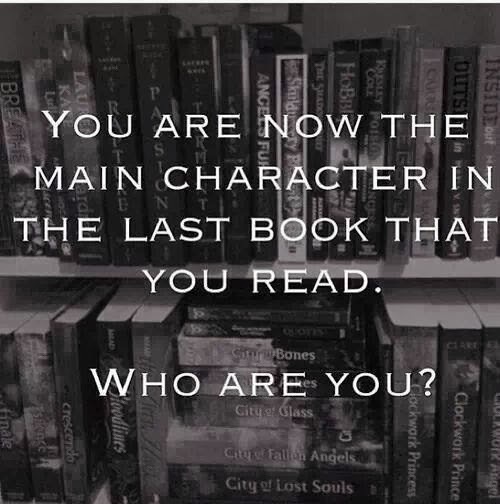 I am also Cassandra in A Time of Demons by Kathryn Meyer Griffith. I see things - demons are all around me, but there is a ray of light. Sci fi and horror of the godly kind. Ooh, both sound action packed, Sherry! I think the most action packed book I've ever read is The Hunger Games series--and I absolutely loved it! Perhaps it's time for me to branch out into other genres. Thanks for sharing. I am one of those people who still haven't read Hunger Games. I did win the first book so it is on my reading list. I try almost any genre now, sometimes it's good, sometimes not so much. 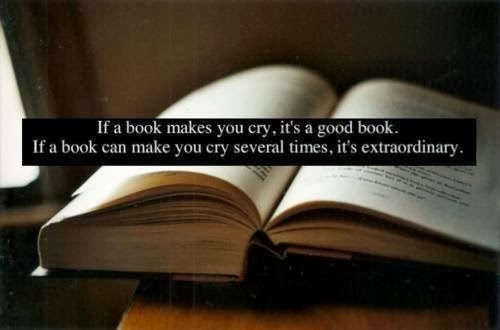 Just depends on the story and the writing.